This week's Music Monday is Auld Lang Syne, performed here by the United States Army Chorus. This week's Music Monday is Remember, O thou Man, performed here by Renaissance/folk singer Custer LaRue and the Baltimore Consort ensemble. This 17th-century Christmas carol was unfamiliar to me previously, but the lyrics of it preach the Gospel of Christ just about as clearly as it can be presented in song. I posted the full lyrics underneath the videos. And I did what I can. Our sins for to redress. How this should come to pass. As the Angels before did say. For us that were forlorn. In a manger laid he was. The 1889 Institute is an Oklahoma think tank committed to independent, principled state policy fostering limited and responsible government, free enterprise and a robust civil society. 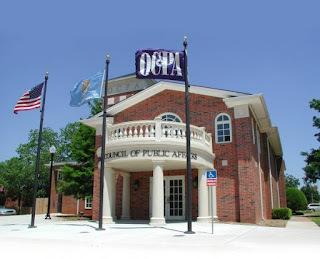 The publication, “Locksmith Licensure in Oklahoma,” and other reports mentioned, can be found on the nonprofit’s website at http://www.1889institute.org/licensing.html. Why does an Oklahoma agency want to put you on a list, with your name, home address, employer, and information about your political beliefs all made public? In California in 2008, the motivation behind publicizing supporters of Proposition 8 was clear: expose people who believe marriage is between one man and one woman to harassment and violence. In Alabama in 1956, the reason state officials wanted the National Association for the Advancement of Colored People’s membership list was equally clear: expose people who believe in racial equality to harassment and violence. Both times, state officials disdained the views of those they sought to expose. They knew that by outing those people, they would make it harder for them to organize and take action in the future. It was a way to chill free speech. Right now, the Oklahoma Ethics Commission is trying to go beyond what California did and Alabama tried to do. It wants to put the membership lists of any nonprofit group or other association online, with each person’s name, home address, and employer, if the group expresses opinions on legislation. The state currently only requires disclosure when someone writes a check to a campaign or pays another person to directly influence public policy. In both cases, disclosure laws are based on concerns about corruption. It isn’t that my neighbor has a right to know which candidates I support. Nor do I have a right to know if you hire someone to talk to a legislator. The reason for laws making campaign donations and direct lobbying relationships public is simply to prevent bribery. Courts have routinely recognized that forced disclosure laws infringe on privacy and can have a chilling effect on free speech. They uphold disclosure laws only when concern about corruption outweighs the harm done to privacy. The Oklahoma Ethics Commission’s proposed rule would do exactly what Alabama wanted to do, except it would do it to all sorts of groups of people. Every Oklahoman would be at risk of having his or her personal information posted online and being exposed to harassment simply for being an engaged citizen. 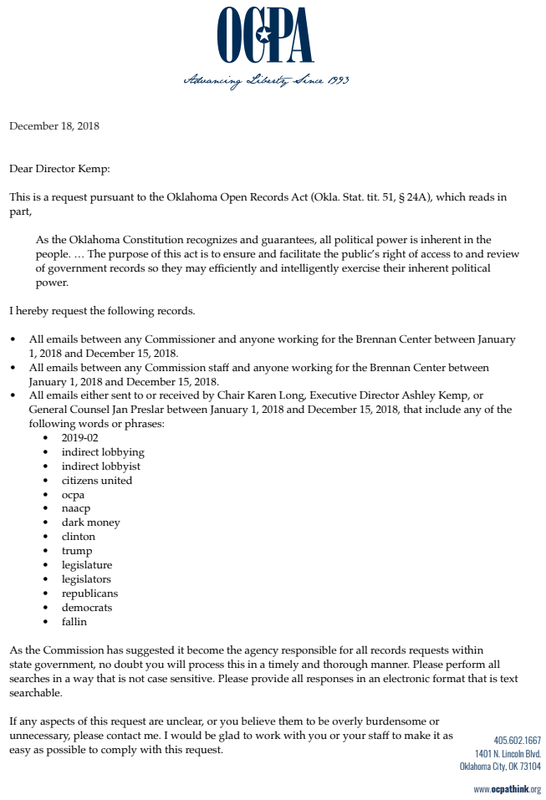 Rather than of putting Oklahomans on lists and violating their privacy, the Commission should be working to strengthen our democratic system by protecting Oklahomans’ rights to free speech and personal privacy. OKLAHOMA CITY – Senate leadership on Wednesday were cautiously optimistic about next year’s budget after a state board certified an estimated $612 million in new funding for the upcoming budget year. However, Senate President Pro Tempore Greg Treat and Senate Appropriations Chairman Roger Thompson both said lawmakers and the public should not set unattainable expectations for next year. Senator Thompson, R-Okemah, said the new revenues will be helpful but won’t cover the growing list of budget requests from state agencies. The Board of Equalization is comprised of the governor, lieutenant governor, state treasurer, attorney general, state superintendent of education, the state auditor, and the secretary of agriculture. The board meets to approve the certified amount of revenue available to spend in the state budget. Oklahoma City, Okla. (Dec. 20, 2018) – Governor-elect Kevin Stitt announced today the nomination of Mike Mazzei as the Secretary of Budget, a newly created cabinet position that will require Senate confirmation. 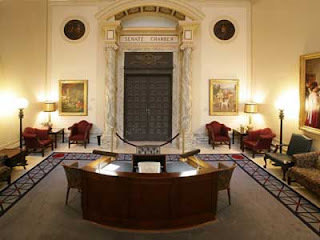 As Secretary of Budget, Mazzei will be responsible for preparing and finalizing the governor’s annual state budget, providing oversight of its implementation and giving counsel for the state’s financial strategy. 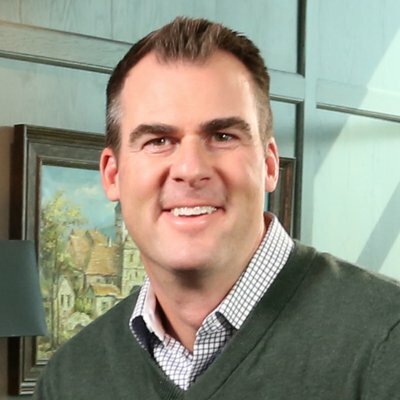 Mike Mazzei is the president of Tulsa Wealth Advisors and is a certified financial planner. 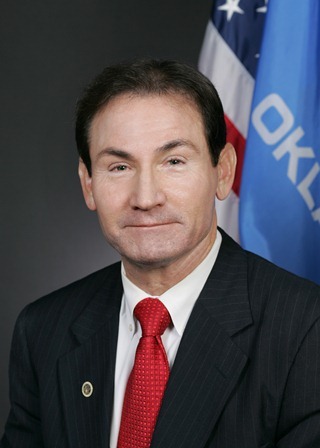 Mazzei served as the Oklahoma Senator for Senate District 25 from 2004 to 2016. During his time in the legislature, Mazzei chaired the Senate Finance Committee for 10 years. His major accomplishments as a state senator include: fixing the broken pensions system in the state, eliminating the special retirement benefit for elected officials, authoring the Quick Action Closing Fund, and authoring the 21st Century Quality Jobs Program. 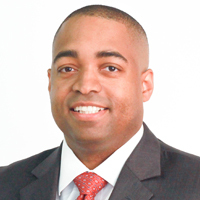 He holds a Bachelor of Arts from George Mason University and a Master of Science in Personal Financial Planning from the College for Financial Planning. 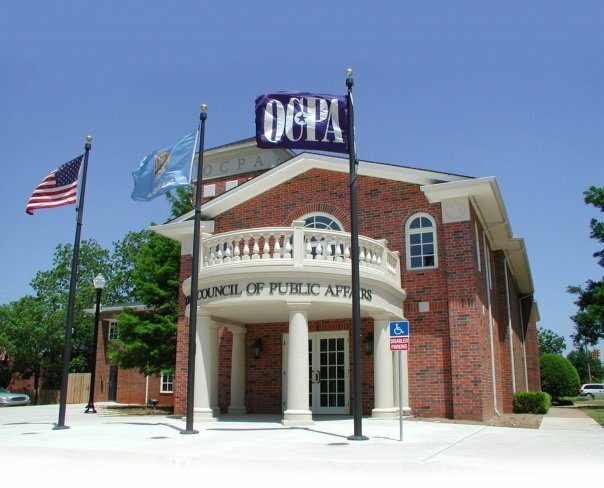 Note to media: please find attached a copy of the request submitted electronically by OCPA to the Oklahoma Ethics Commission on Dec. 18, 2018. 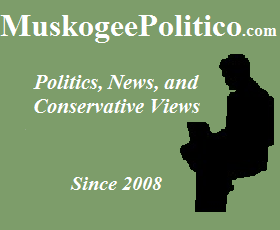 “It is beyond ironic that the Oklahoma Ethics Commission is working with the Brennan Center on a proposed rule that would violate Oklahoman’s rights to free speech and personal privacy. “The Brennan Center is a Washington, D.C.-based liberal organization—not that there’s anything wrong with that—funded by George Soros and closely aligned with former President Obama. 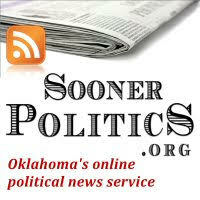 It does not represent Oklahoma values. In fact, it routinely attacks policies most Oklahomans support, like the death penalty and showing identification in order to vote. Following public outcry about school funding and concern over high administrative salaries, Sen. Ron Sharp filed legislation Friday to make superintendent salaries a completely local decision. Senate Bill 60 would require superintendent salaries and fringe benefits to be paid with only district (ad valorem dollars) and dedicated local funds. The bill would stop any state appropriated dollars from being used for the salaries in order for them to be diverted to the classroom. 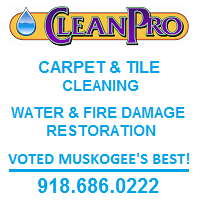 SB 60 would apply to those positions coded under the Oklahoma Cost Accounting System (OCAS) as a superintendent or elementary superintendent. It would prohibit the board of education of an independent district or an elementary school district (a dependent district) from entering into a new contract or renewing a contract with a superintendent using state-appropriated dollars for salary or fringe benefits after July 1, 2019. If a superintendent is also a principal, counselor or part-day teacher, the bill would only apply to the portion of his/her salary that is “coded” as superintendent. Any other job titles would still be paid with state dollars. 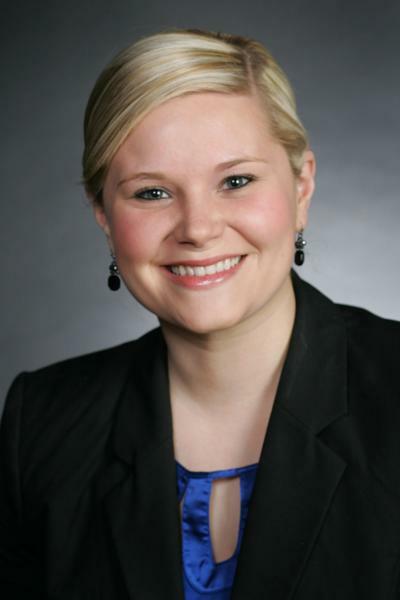 Sharp noted that the legislature does not set or control administrative salaries. It only sets the minimum teacher salary schedule. SB 60, however, would ensure that local districts would not only control the decision but the funds that pay for superintendent salaries. On December 9th, the Chinese government arrested an evangelical pastor under charges of "inciting subversion of state power", along with 100 members of his church. Pastor Wang Yi of Early Rain Covenant Church in Chengdu is a prominent member of the underground or unregistered church movement in China. The Communist regime routinely persecutes and tries to suppress these unsanctioned churches. In recent years, there has been a growing crackdown on "illegal" Protestant churches that do not belong to the tightly-monitored and controlled government-sanctioned Three-Self Patriotic Movement. Christian prisoners routinely face mistreatment at the hands of the Communist government, and are known to simply "disappear" when taken into custody. 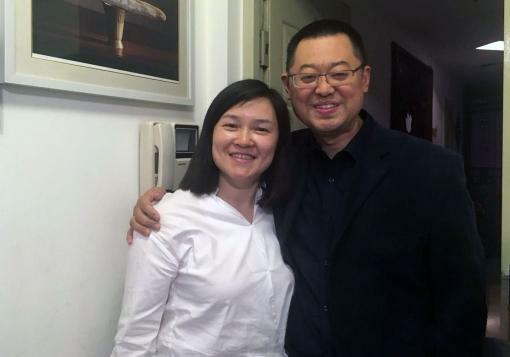 Knowing the likelihood that he would eventually be arrested, Pastor Wang Yi penned a letter to be published 48 hours after his arrest, assuming he was not released before that time. Li Yingqiang, one of the church elders, told The South China Morning Post Li said the church will continue to worship God despite the persecution. "Even if we are down to our last five, worship and gatherings will still go on because our faith is real," the elder explained. "Persecution is a price worth paying for the Lord. We would rather live through it than to hide our faith and we hope more Chinese churches will speak up and stand with us." 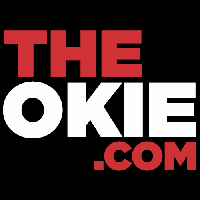 “As an Oklahoman who happens to be black, I am appalled that the Ethics Commission is trying to do what racist government officials attempted in the 1950s. “In the Jim Crow era, Alabama and Florida officials wanted to force the NAACP to turn over membership lists. Today, the Ethics Commission wants to force similar organizations to turn over the names, addresses, and employers of their supporters. 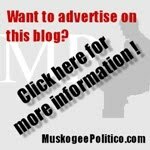 “People who support pro-life causes or pro-abortion causes, those who want the Legislature to pass constitutional carry and those who demand more gun restrictions—anyone who works with or supports an organization that cares about Oklahoma law would be regulated and outed by this proposed rule. 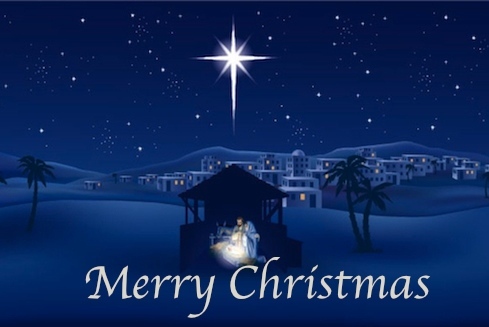 This week's Music Monday is O Come, O Come, Emmanuel, performed here by the Stonebriar Community Church Choir and Orchestra.